You can find pictures from a tree removal job in Slidell, LA. Although this project was in Slidell, we service the entire Northshore area. Stump Grinding Service job site pictures for a client in Slidell, LA. Singletary's Tree Service also provides services in Pearl River, Lacombe, Covington, Mandeville, Folsom and all places in between. We also service Washington and Tangipahoa Parishes. Land, brush clearing, and bush hog professional services offered by Singletary's Tree Service. Based in Pearl River, we service all of the northshore area and some of southern Mississippi. 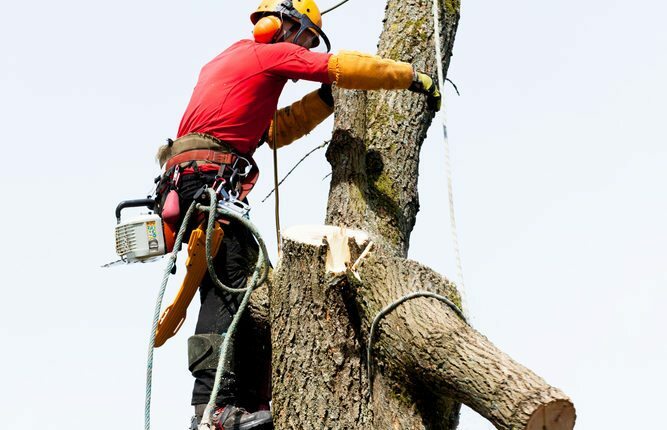 We offer both commercial and residential tree services for large and small jobs. We cover all of St. Tammany, Washington, and Tangipahoa Parishes.